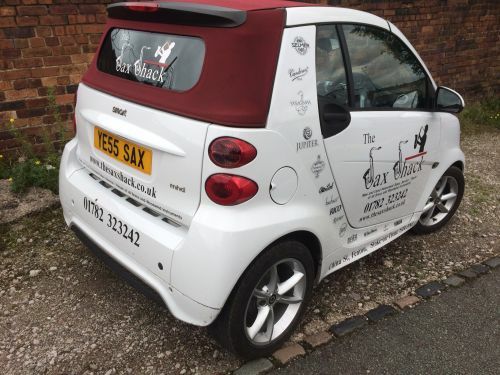 As a newcomer to the Music business and especially as a relative novice to the art of playing all types of sax, Rob Paramore – the Proprietor, experienced real problems getting to see and try woodwind equipment in and around the local area. In fact, if you draw a circle around the Stoke-on-Trent area within a one hour drive there are no shops where you can go and view, try and compare instruments or mouthpieces for Woodwind Instruments. There are a small number of Music shops that have a general range including keyboards, percussion and stringed instruments but there is nowhere that focuses on Woodwind. We focus on Woodwind. 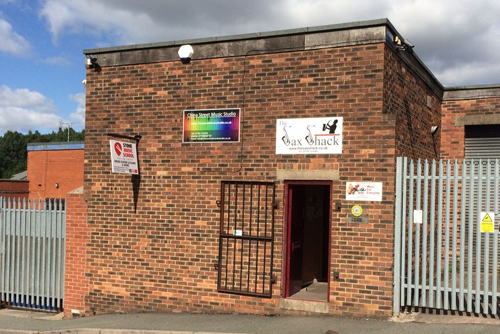 So the ethos of the shop is to supply a good range of New and Used instruments, Mouthpieces, Cases, Stands and general woodwind accessories at the most competitive prices you’ll find Nationwide. Without doubt, the selection of Reeds is the widest for miles and the prices reflect that it is not always necessary to purchase from the big sellers on the Internet. In fact, if you compare our reed prices with other shops and Internet based companies you will find us very competitive; and we can offer from single reeds to the various sized packs that are available. So if you are looking to try a different type of reed you can buy various types in single quantities and strengths. It goes without saying that all our new instruments have been carefully unpacked and had the protective packing removed from inside. We then perform a complete Pre-Delivery Inspection and make any necessary adjustments to balance the instrument and get it to the ultimate level for performance. There are many prospective Internet purchasers that do not appreciate that when a new Sax, for example, arrives it will have all its keys and moving parts packed with foam or cork to prevent damage during transit. A considerable amount of work can be necessary to check for pad leaks and to balance the instrument before it is ready to play. Many people who purchase from ‘box movers’ do not consider that their new instrument is most likely to have pad leaks if it has not been prepped after unpacking. Our competitive prices include all of this work and we eliminate the stress that can be experienced by having a new instrument with leaks. Our used instruments go through a similar rigorous process. From minor adjustment or pad replacement to full servicing or re-builds we ensure that every used instrument is in top playing order before it leaves the premises.